Search our directory for a Phyt’s Professional Salon near you. 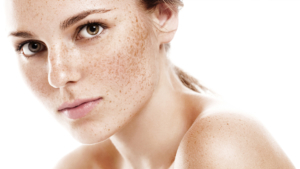 Certified Organic Facial Treatments; to restore, renew and refresh your skin naturally. Certified Organic Body Treatments; a holistic, luxurious spa experience for the body, mind and soul. Naturo-Esthétique® is a method of training beauty therapists who are aware of the importance of natural beauty, aromatherapy, herbal therapy and who have chosen to train in BIO-Active cosmetic procedures. Your Naturo-Beautician will start with a thorough beauty diagnosis, will be able to tackle all of your skin concerns according to your skin type and lifestyle. 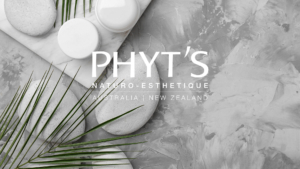 PHYT’S products are always paired with our unique, highly-skilled massages, to ensure outstanding results with a wonderful sense of wellbeing. To boost the longevity and effectiveness of your professional treatment – your beautician will provide you with a tailor-made beauty regimen for you to follow at home. Naturo-Beauticians are regularly trained on site or in-house or at the Sydney PHYT’S head office. Over the course of their program, the Naturo-Beautician in training covers PHYT’S face and body treatment procedures along with the specific features of each of the brand’s products. Each treatment requires highly specific moves. The moves carried out by beauticians are inspired by Chinese medicine, shiatsu, reflexology, Californian massage, lymphatic draining and relaxation techniques.